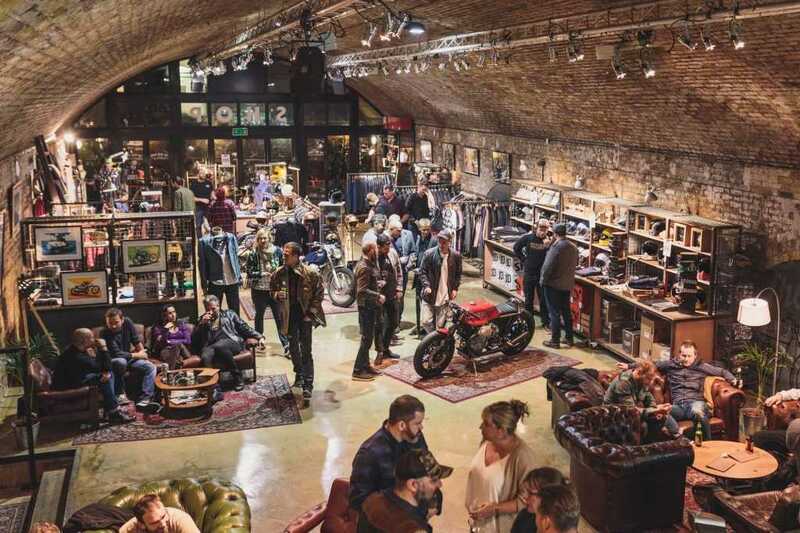 The Bike Shed is a location for motorcycle enthusiasts, they will have the day of their life. This venue is filled with bikes and accessories, there is something for everyone. 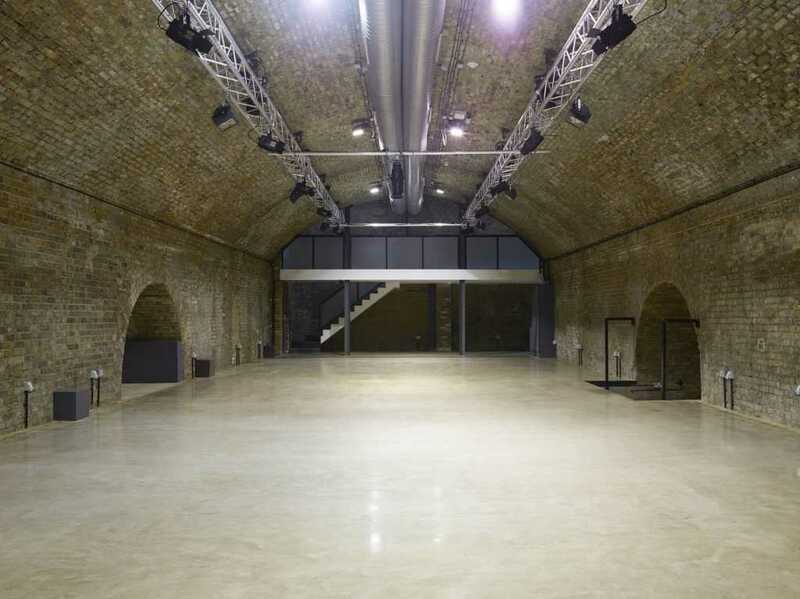 They have 4 event spaces where you can have an unusual party. 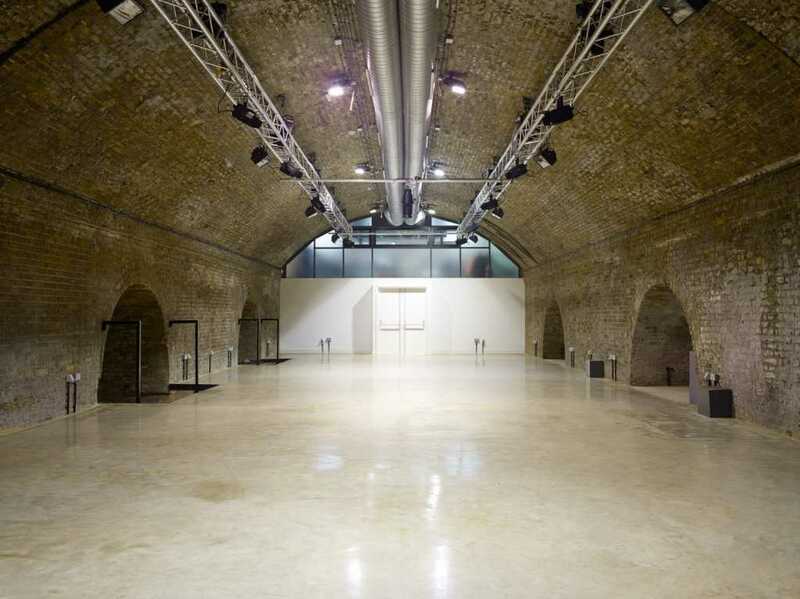 This venue is located in the heart of Shoreditch and as they say themselves: “In the trendiest part of London”. 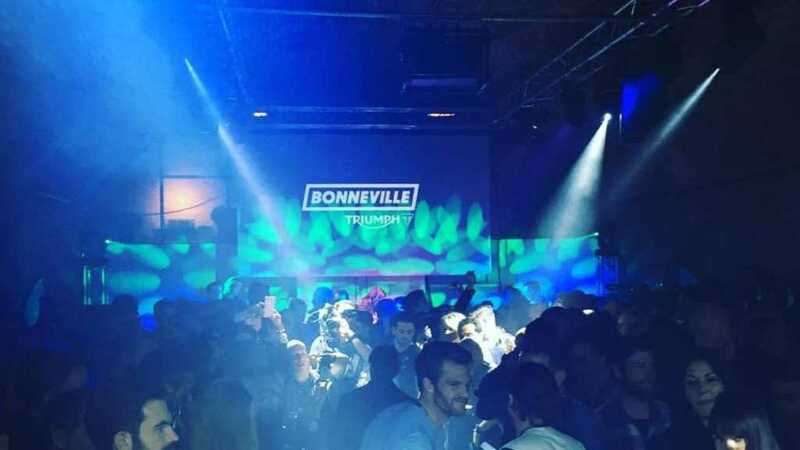 It doesn’t matter what kind of party you want, as good as everything is possible in here. You can have your own music band, dance crew or magicians, you can let your imagination free and organize the coolest party ever.